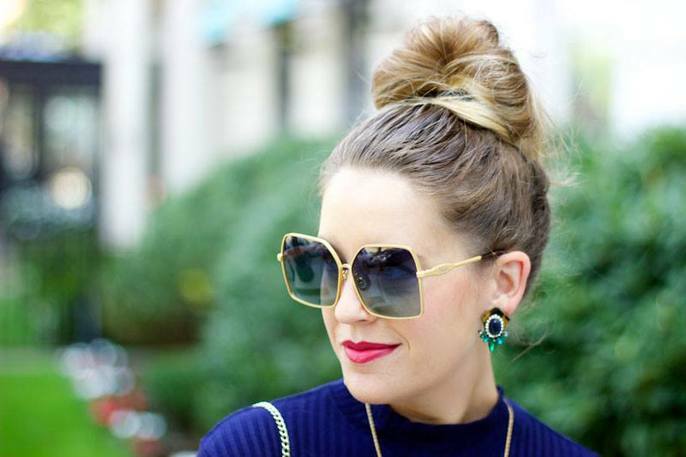 Katherine is a twenty-something Boston fashion blogger by way of Delaware. I’m a shrimp enthusiast, Merlot drinker and crazy cat lady. Style Tab is a personal style and fashion blog that features my trendy, yet attainable outfits, shopping round-ups, trend reports and, if you’re lucky, the occasional blogger blooper.